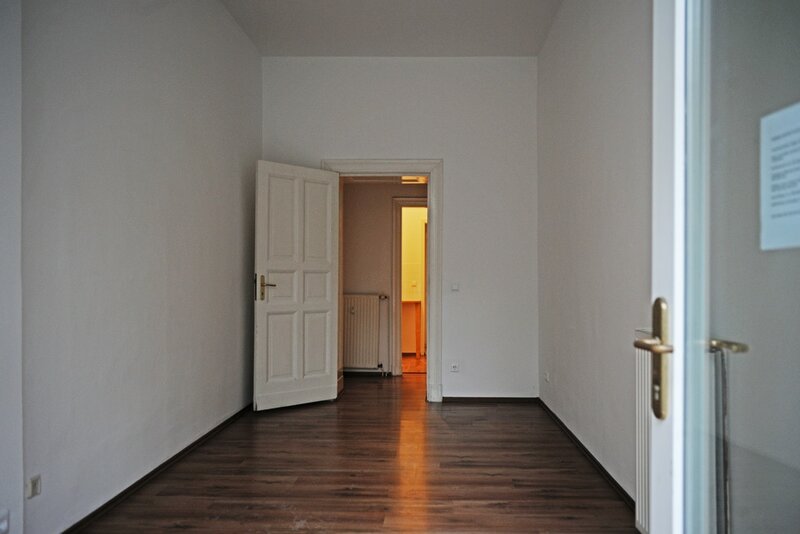 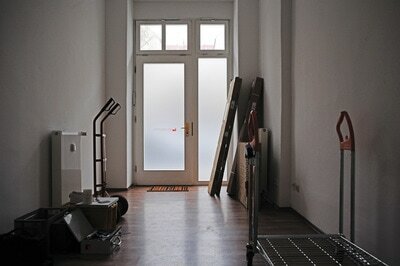 Hauptstadtstudio is a live-in studio and a cozy work and presentation space with a shop window. 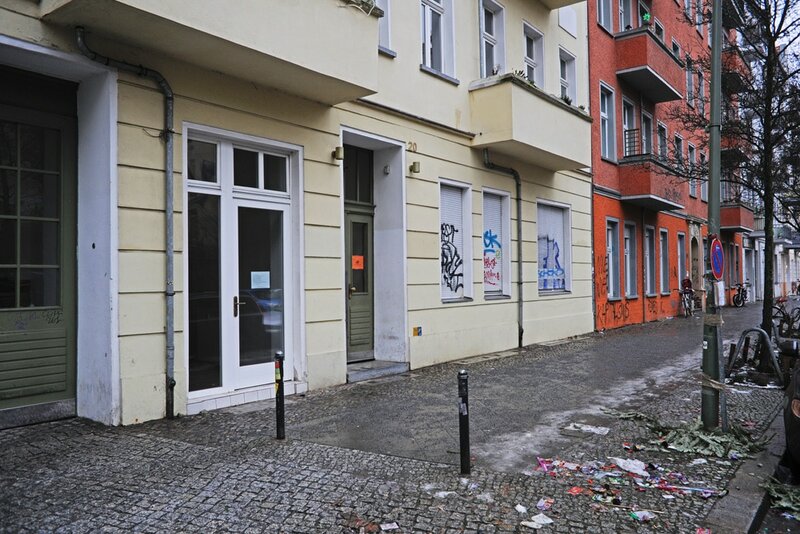 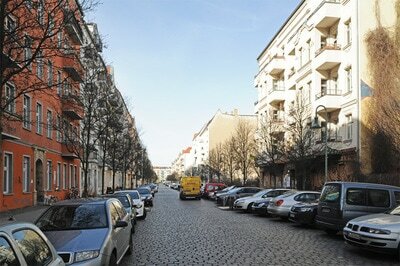 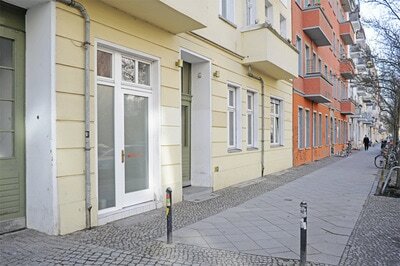 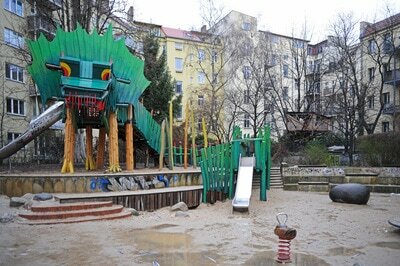 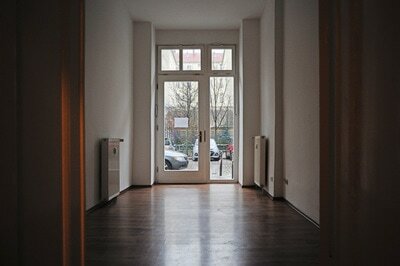 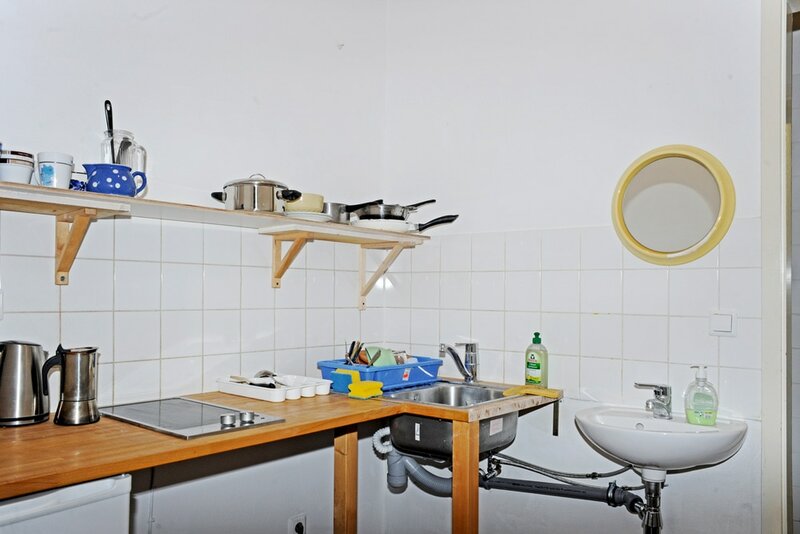 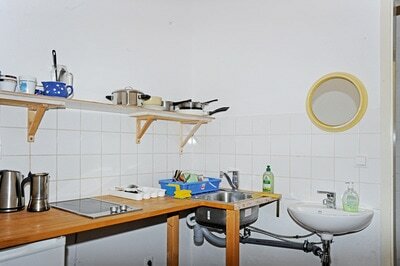 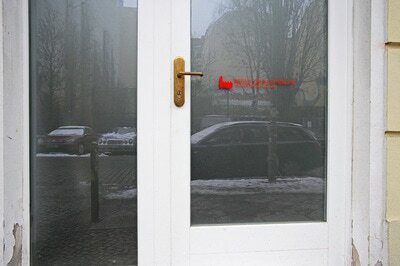 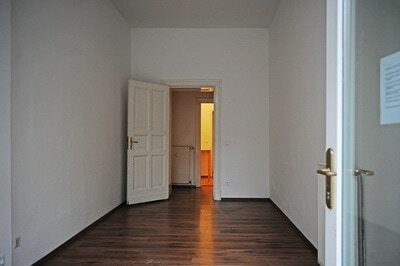 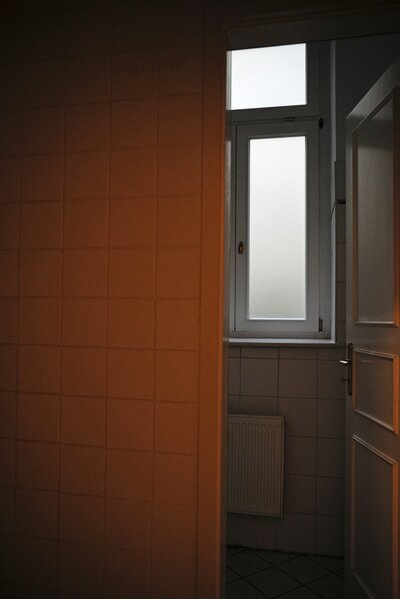 It is the Institut's first space in Berlin-Friedrichshain. 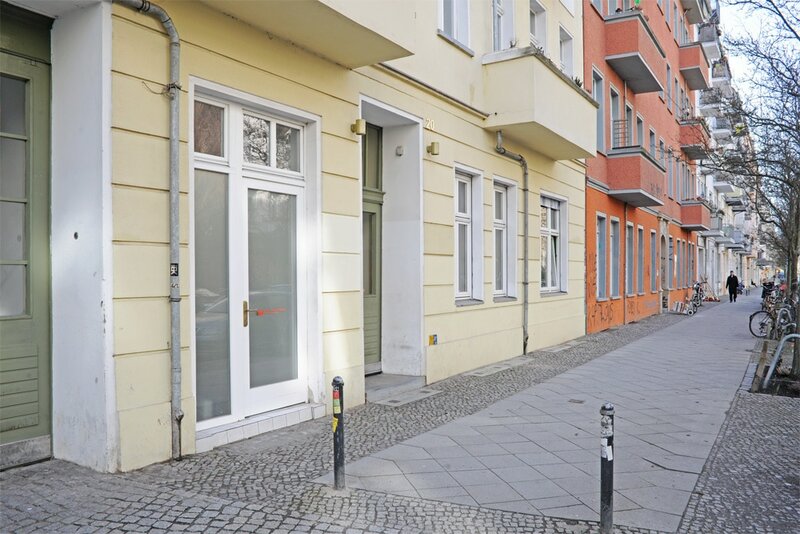  The space is beautifully made and perfectly located on a calm street and close to the nightlife Friedrichshain is widely known for.